Introducing Vinsi-Expand. With the addition of a 2nd Vinsi Wineform, you can increase storage to 12 or 15* bottles vertically, or 14 to 18 bottles horizontally! 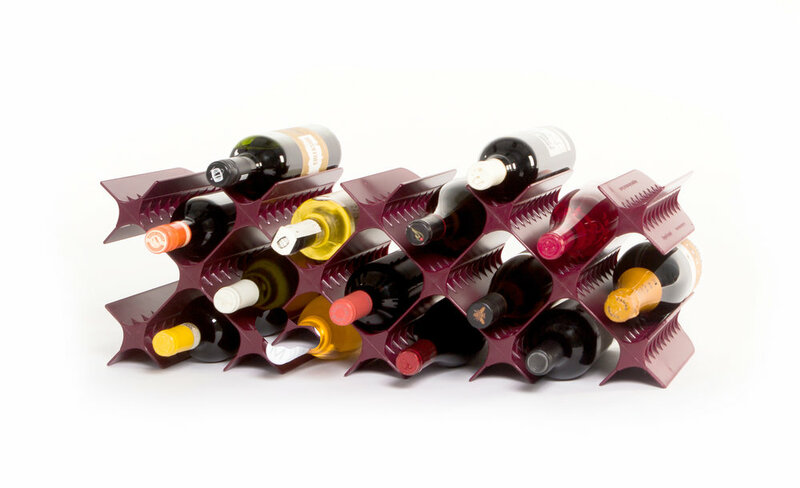 *While it is possible, we do not recommend stacking more than 12 bottles vertically without side support. No screws, no glues, no tools. We promise. 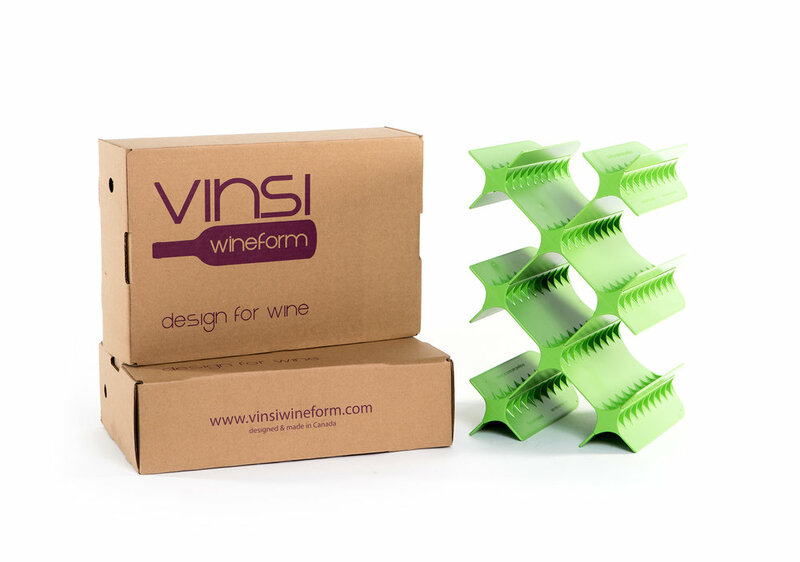 Your Vinsi Wineform comes complete with easy to follow instructions that will have you sipping and admiring in no time.